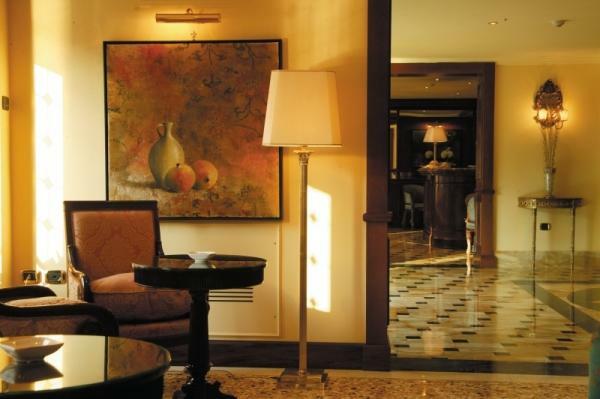 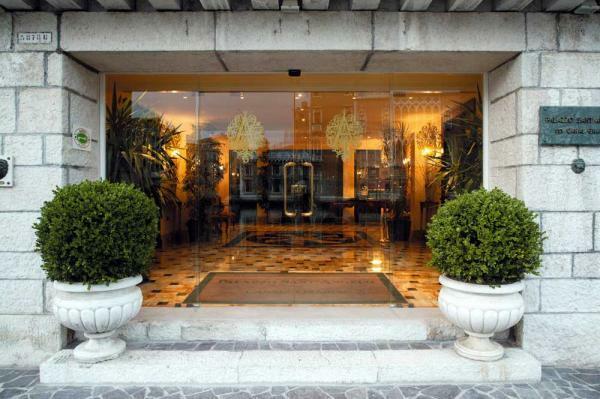 Palazzo San'Angelo is a charming four-star Deluxe "boutique hotel" with few rooms and suites in a noble palace that has been elegantly restored and furnished in complete Venetian style. 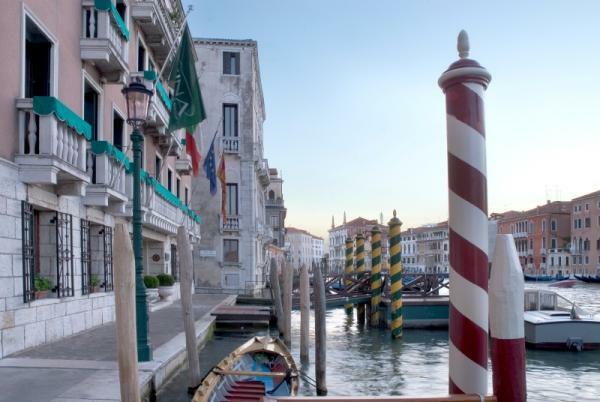 It is truly a rare jewel that has its main entrance from dry land facing the Grand Canal- a rarity in Venice- and naturally its own private pier. 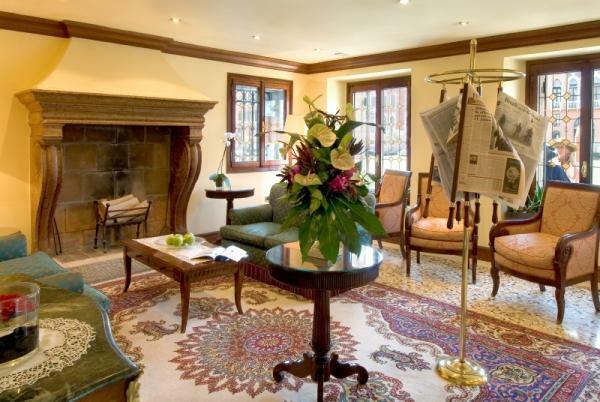 The warm and inviting hall with a splendid original Palladian pavement is decorated with warm colours on the walls and an old stone fireplace. 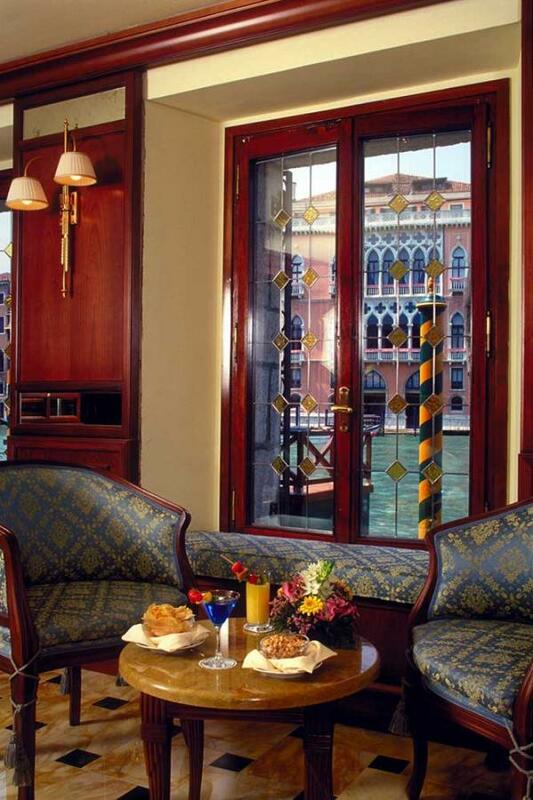 From the hall windows one enjoys a spectacular view of the Canal Grande. 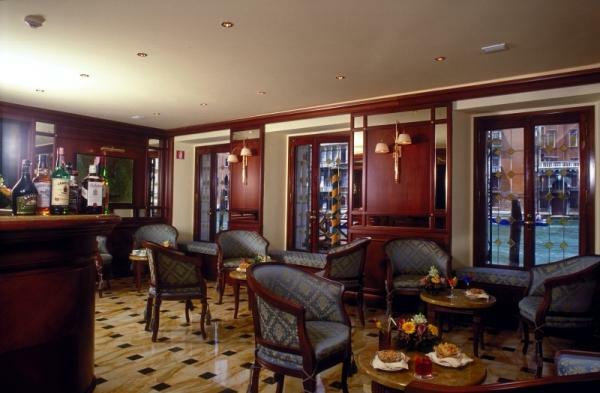 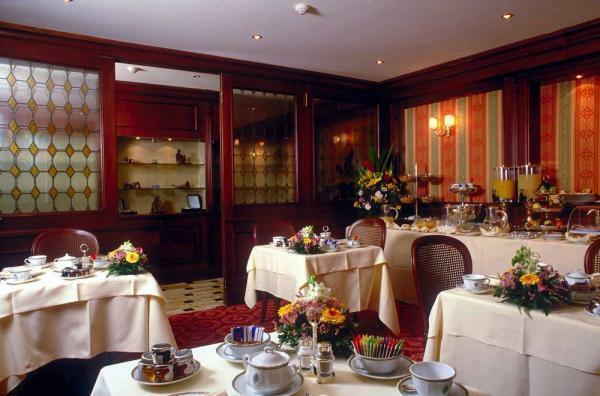 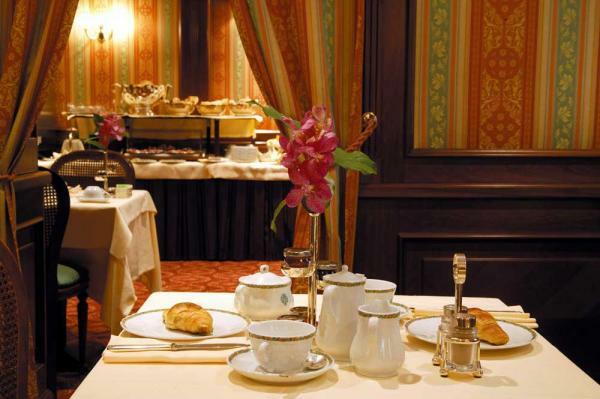 The breakfast room with large glass partitions directly overlooks the Grand canal, and is lined with wood paneling and furnished with old world antiques. 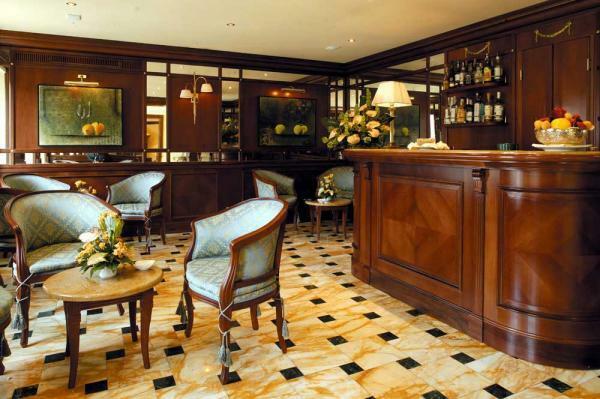 Together with the discreet and inviting bar, ideal to spend a little time in to taste one of the cocktails prepared by our barman, recalling an old world taste that is always charming.